Agriculture is one of the key sectors of economy in Kazakhstan. Large farmstead management is a great challenge and requires big monetary funds and profound skills. Sizeable equipment fleet and vast fields need constant monitoring and control. With the help of satellite monitoring system you can improve the work of agricultural vehicles and reduce your costs substantially. 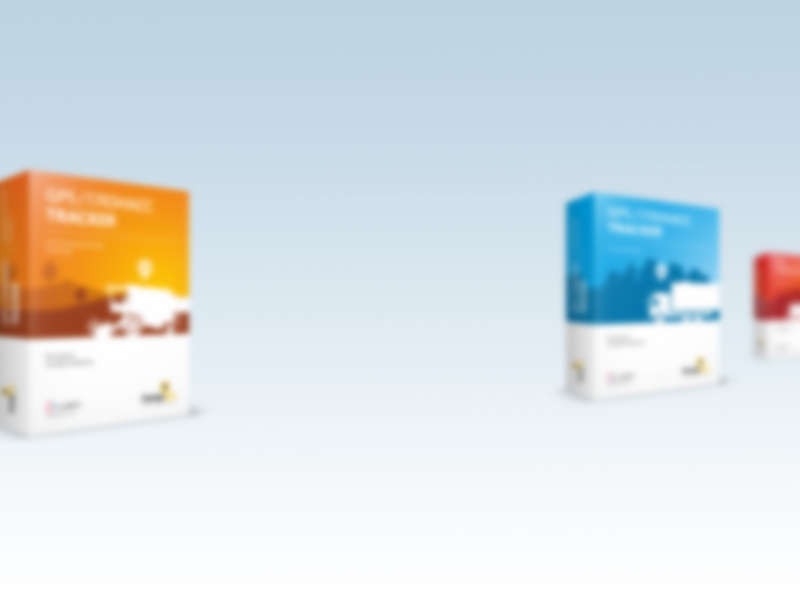 history maintenance of all farming operations carried out in each field; reporting (in electronic format and hardcopy) at user's request. 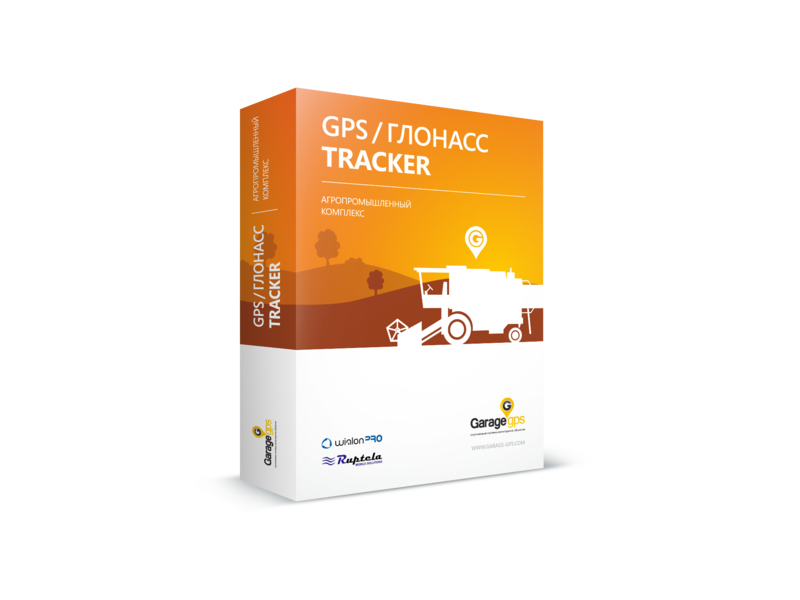 "Garage-GPS" Company is also an exclusive partner of "AGROSHTURMAN" Company in Kazakhstan. We offer effective solutions for field forks and farmlands. These solutions are unique for the farming industry in Kazakhstan. Navigation equipment for agriculture is a new parallel driving system EZ-Guide® 250 where color course detector replaced a monochromatic course detector EZ-Guide® Plus. on-the-flat and in-prospect movement visualization. Trimble EZ-Guide® 500 System is ideal for narrow-row planting of grain, pulse, silage crops through wide-cut sowing machines and seed drills.